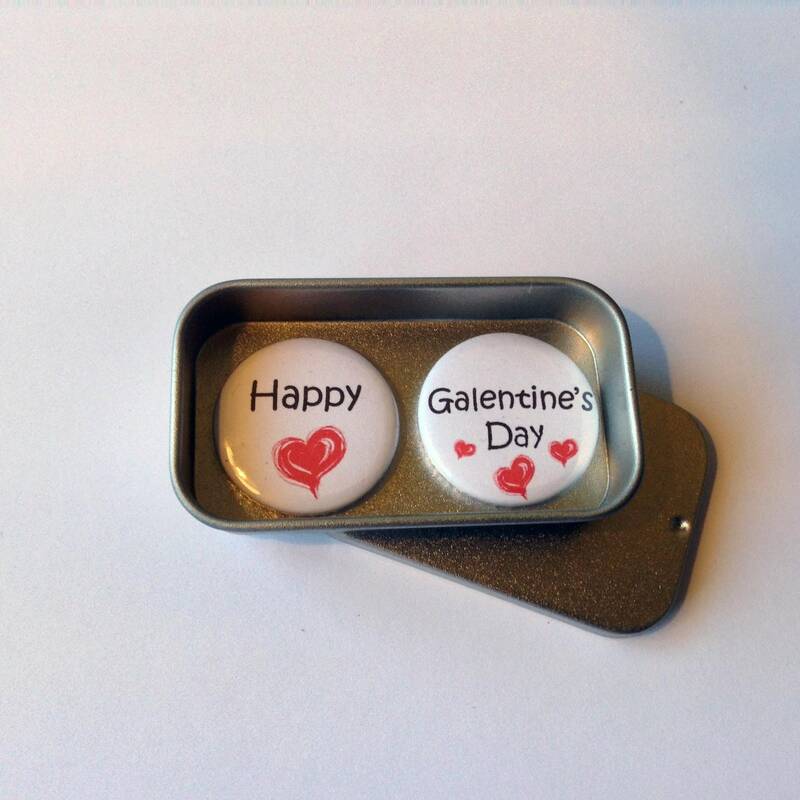 Happy Galentine's Day gift magnets in presentation tin. 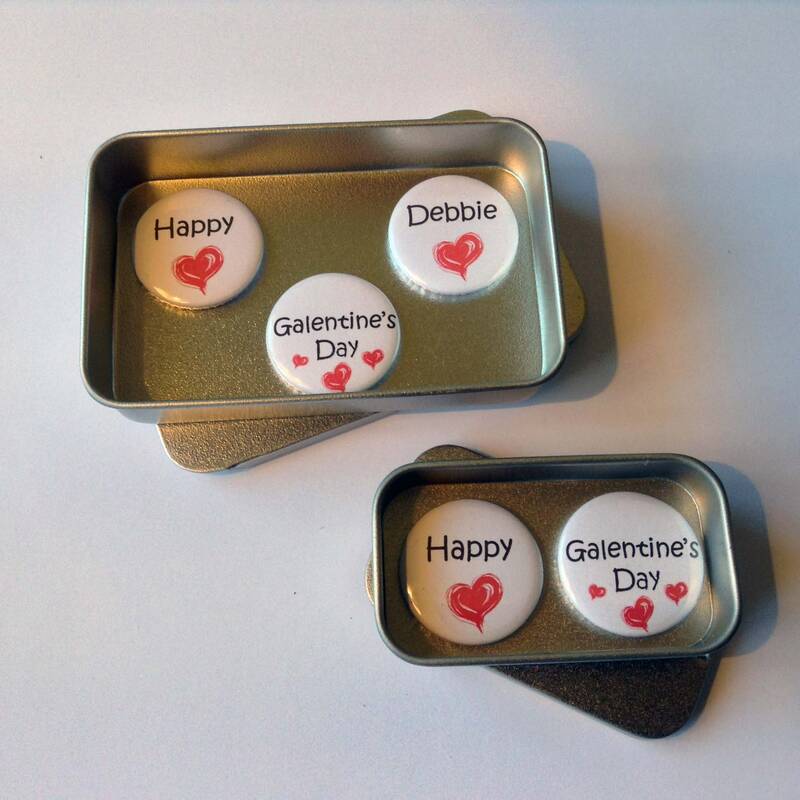 A lovely keepsake, momento for your best friend/s and great alternative to conventional cards. Say It With Magnets! Personalised options available. 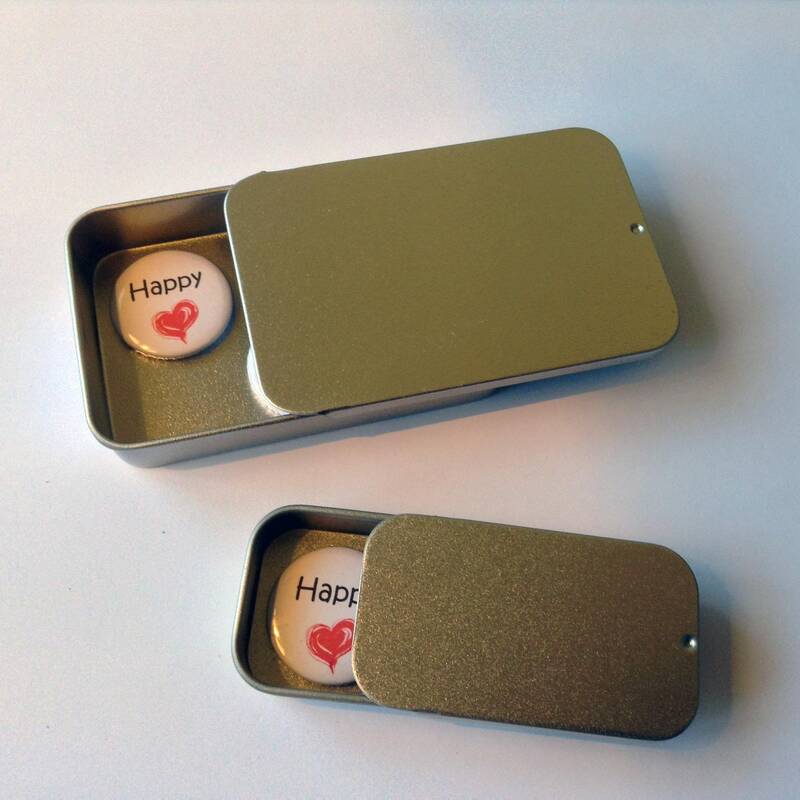 Handmade, these lovely magnets are in white, with black blue and red heart. 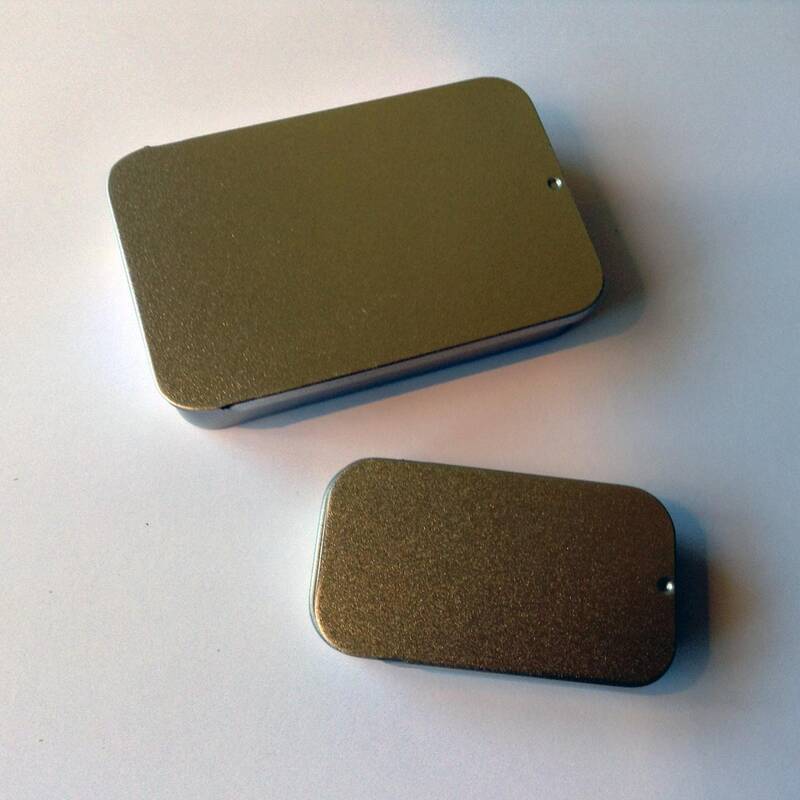 2 magnets in a gift tin, with sliding lid, and measure 51mm x 26mm x 9mm. 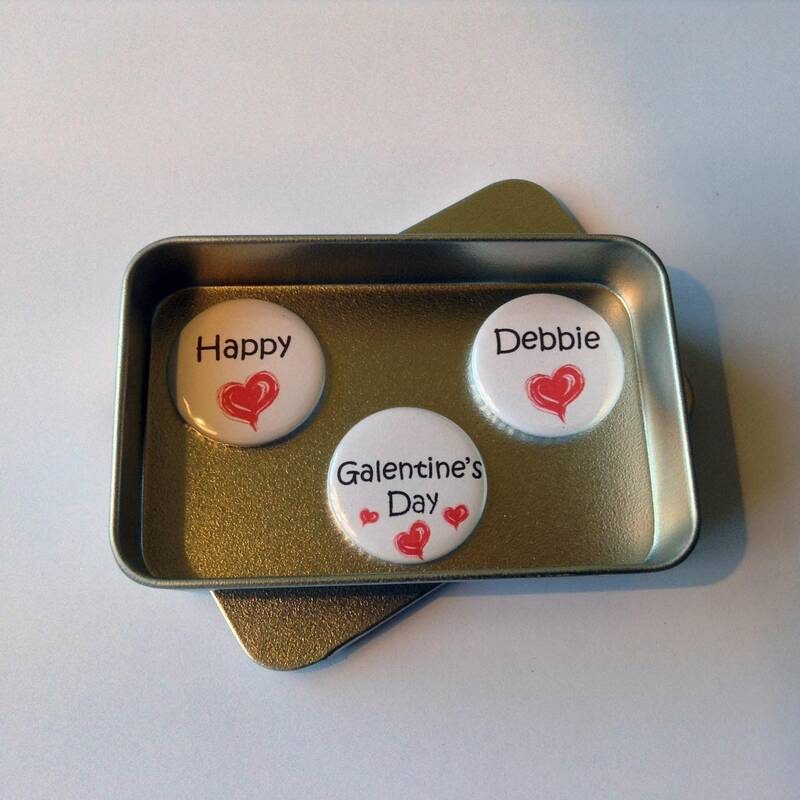 3 personalised magnets in a gift tin with sliding lid, and measure 60mm x 34mm x 11mm. NOTE: when checking out please provide name for personalised option and 'N' for standard option.